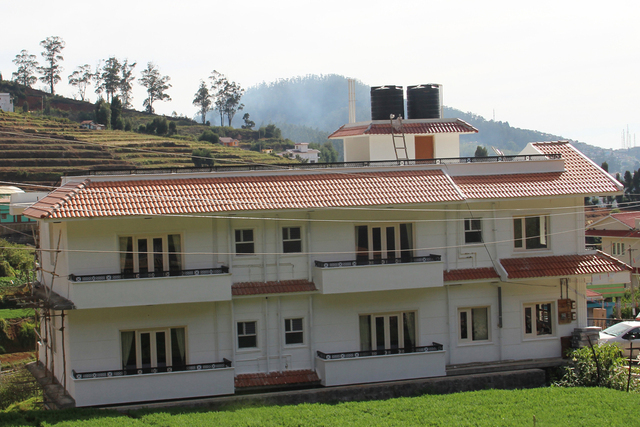 Beautifully surrounded with exquisite looking greenery. 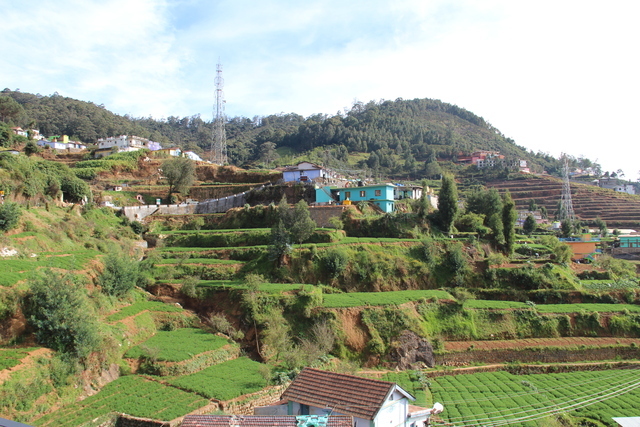 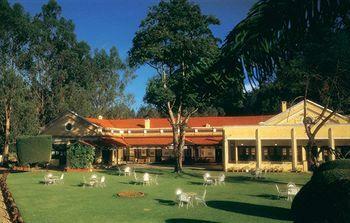 An ideal gateway into the realms of nature to experience spellbinding beauty of Ooty. 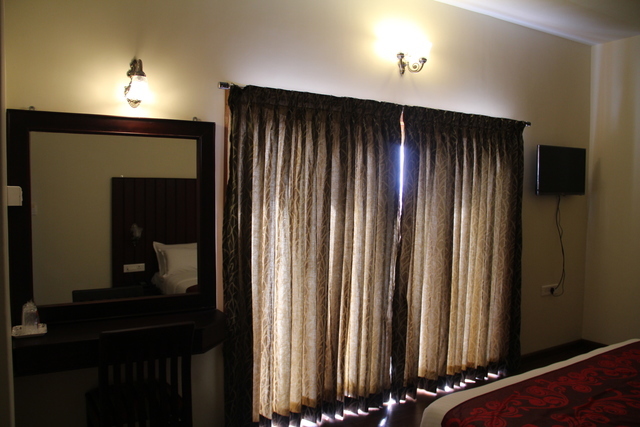 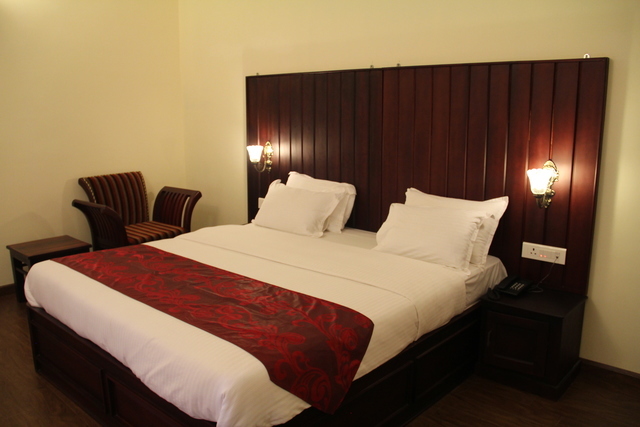 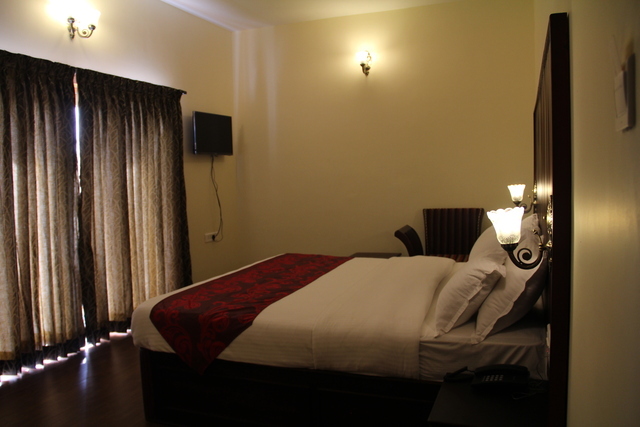 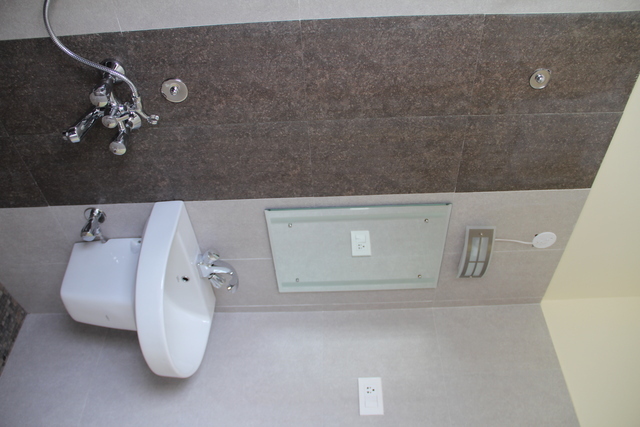 Clean rooms have charming ambiance and presence of modern amenities for a promising stay. 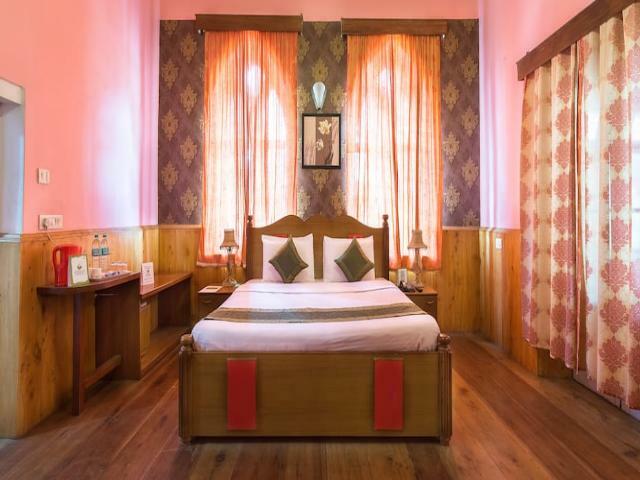 A simple stay-only hotel, that combines business with pleasure and style with substance. 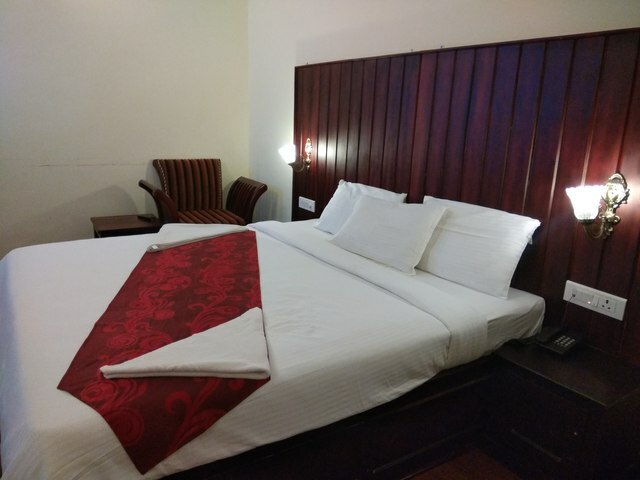 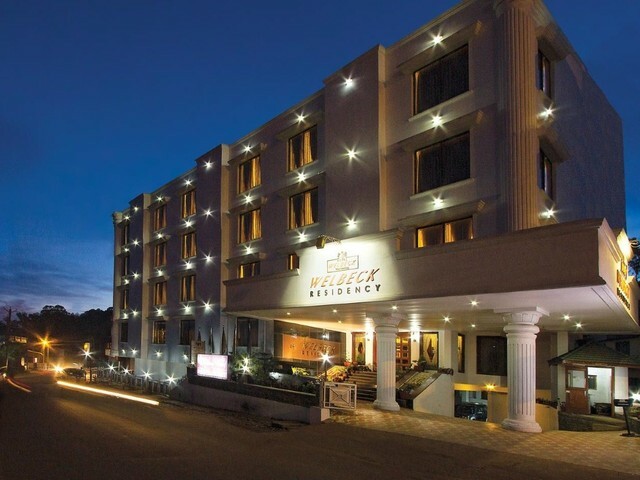 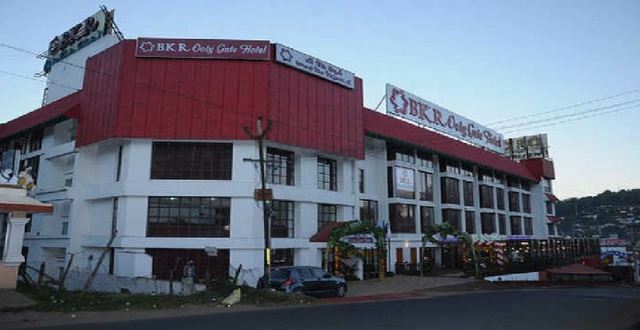 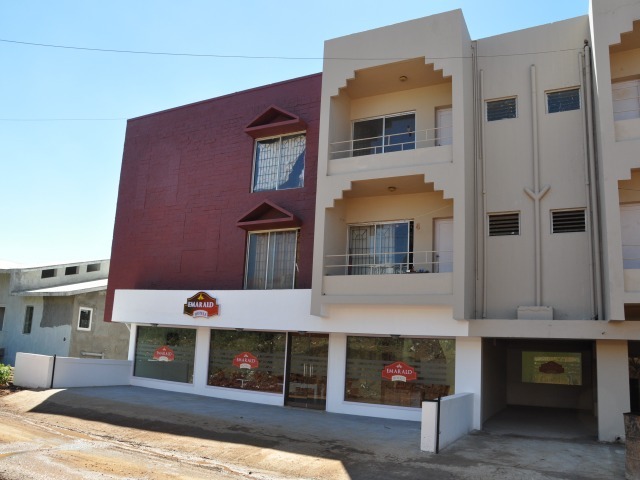 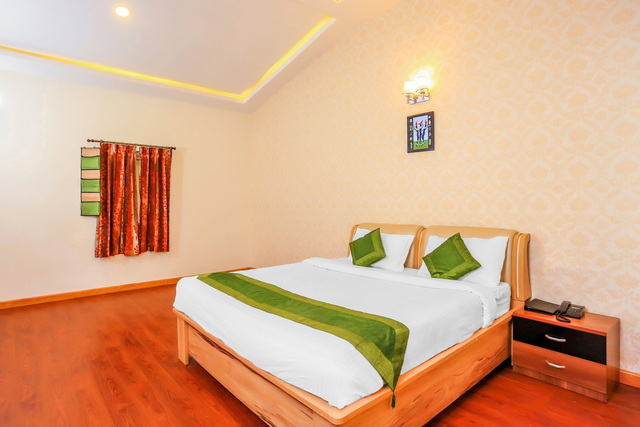 The hotel has an imposing yet serene presence, located on the doddabetta main road - two kilometers from the city centre.Service is the key word at this hotel where warm and personalised service is a tradition. 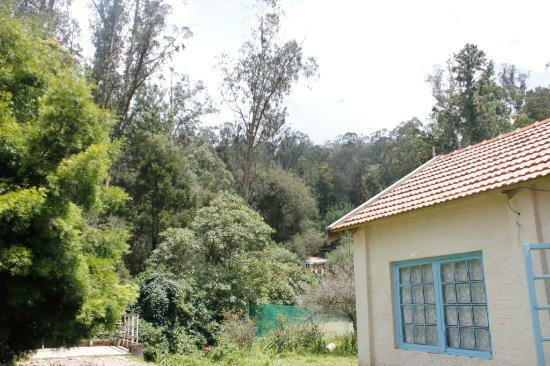 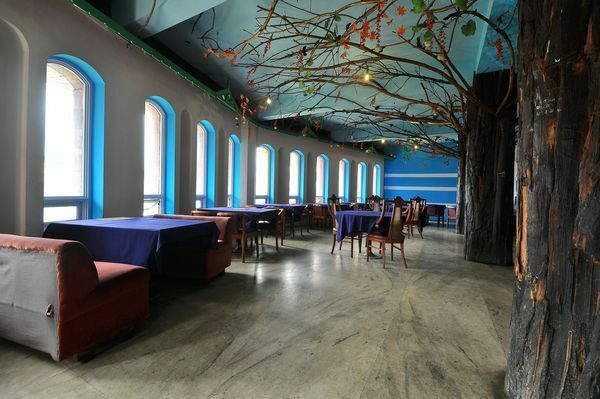 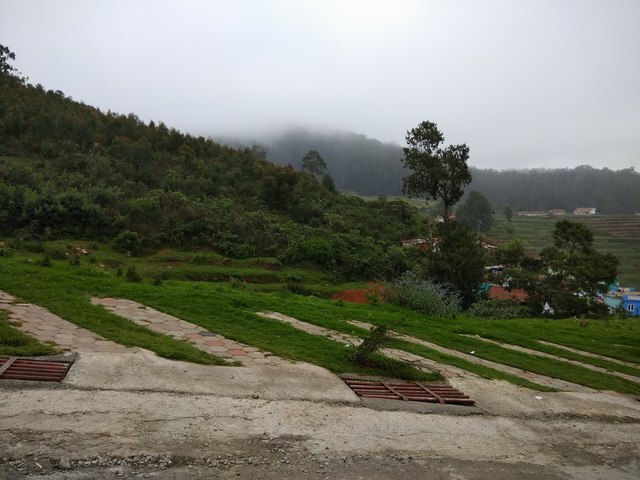 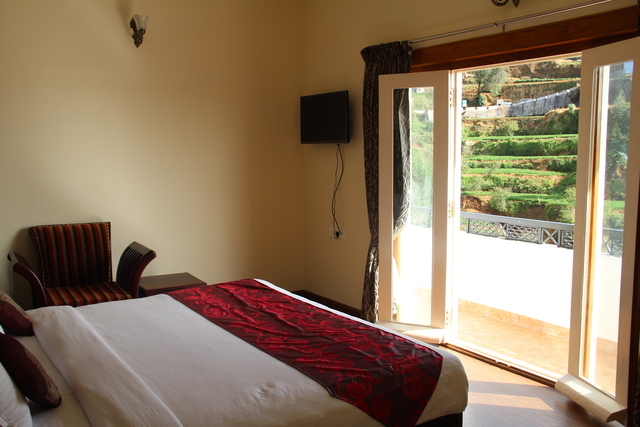 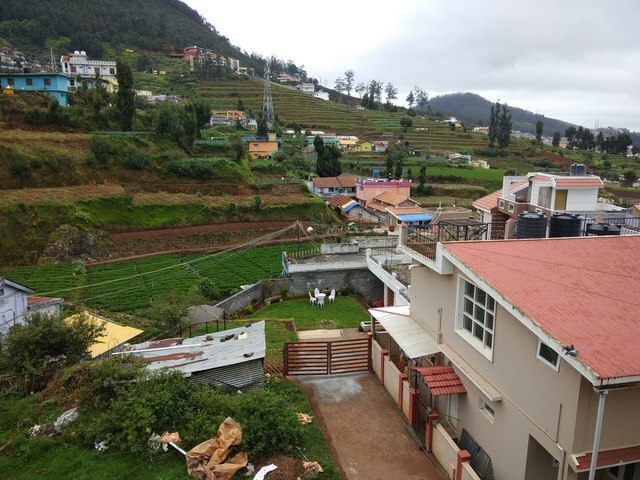 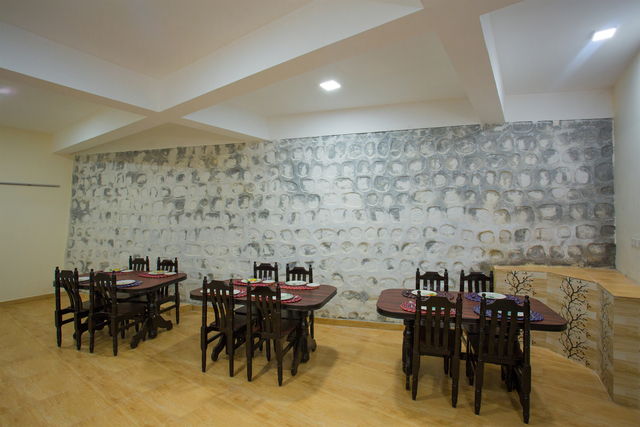 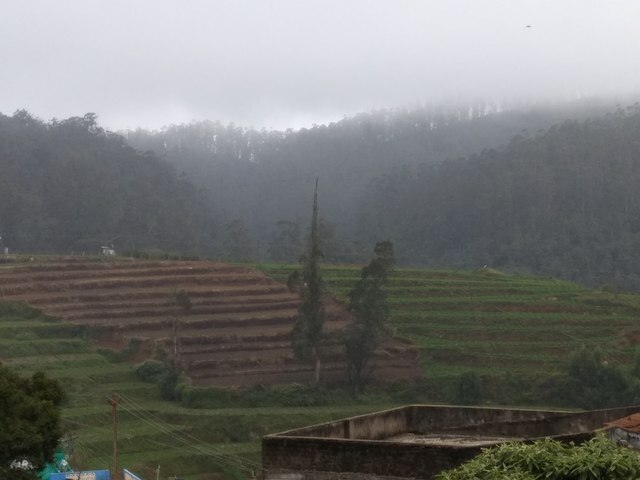 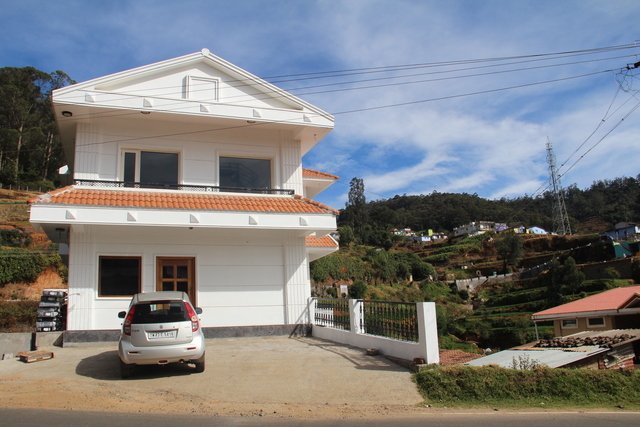 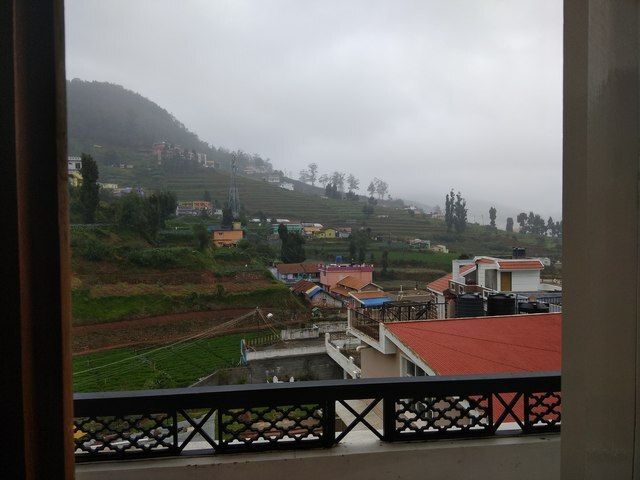 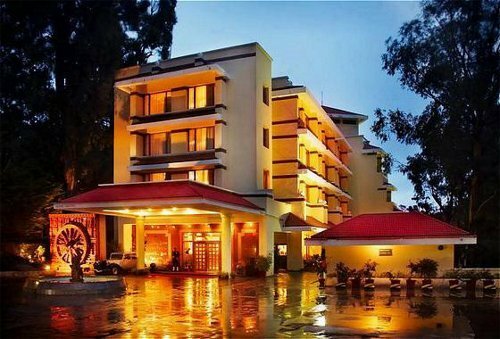 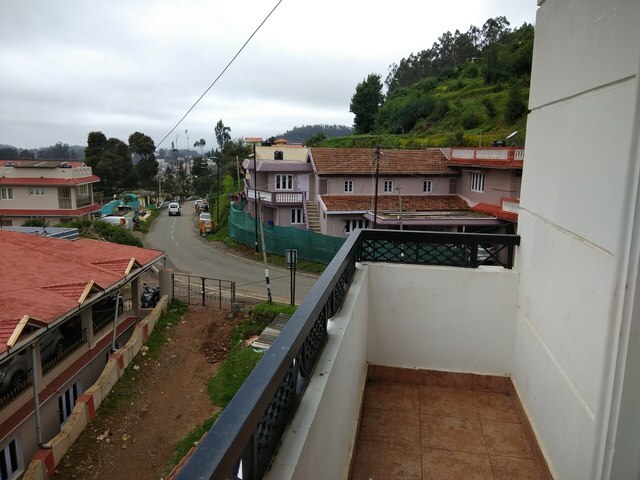 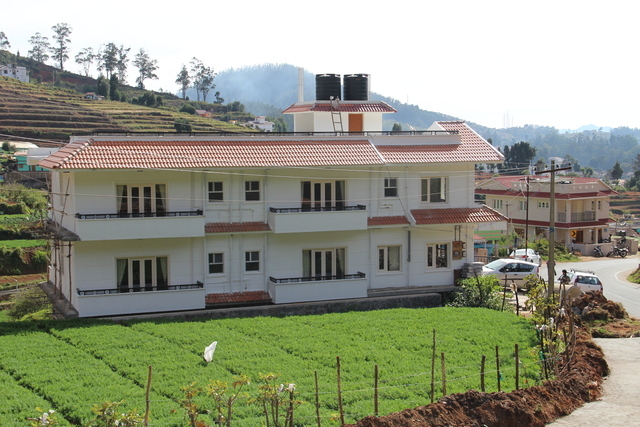 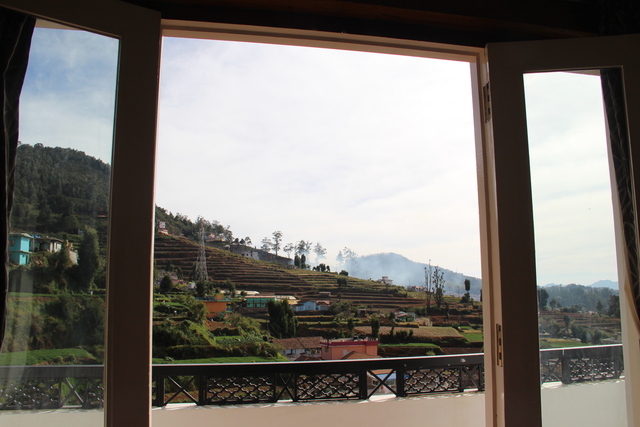 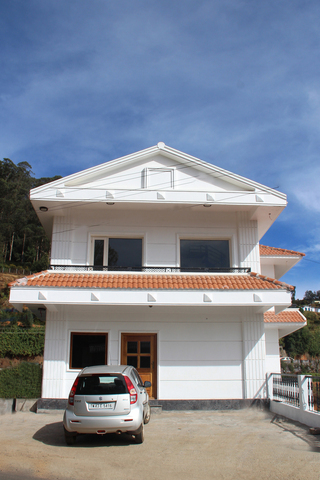 Situated in a quite atmosphere overlooking the beautiful hills of Ooty suitable for a perfect holiday with spacious rooms attached with independent balconies.